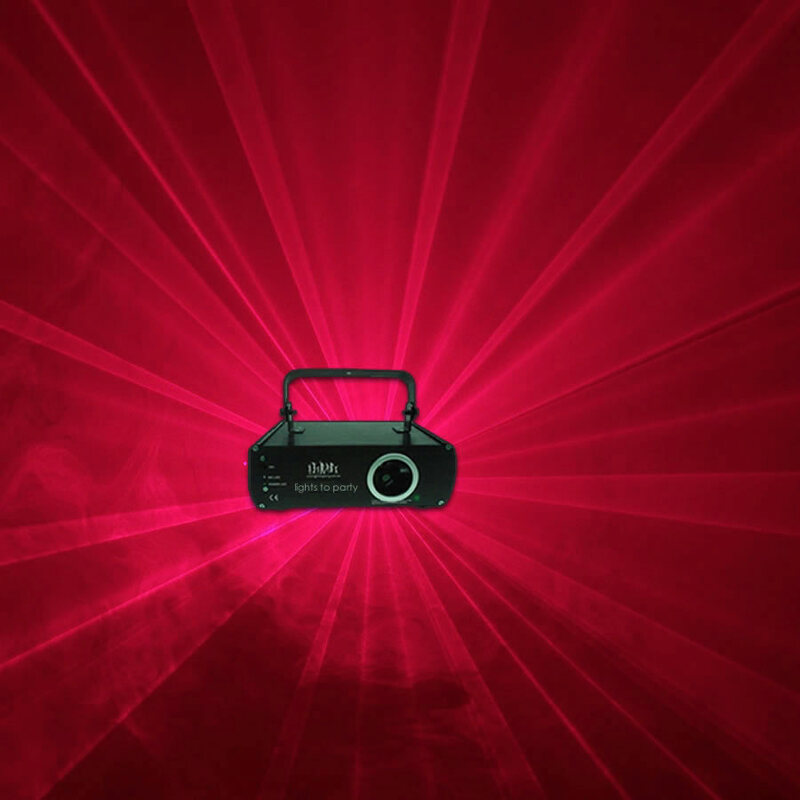 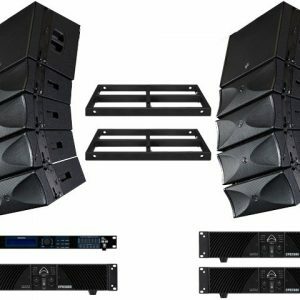 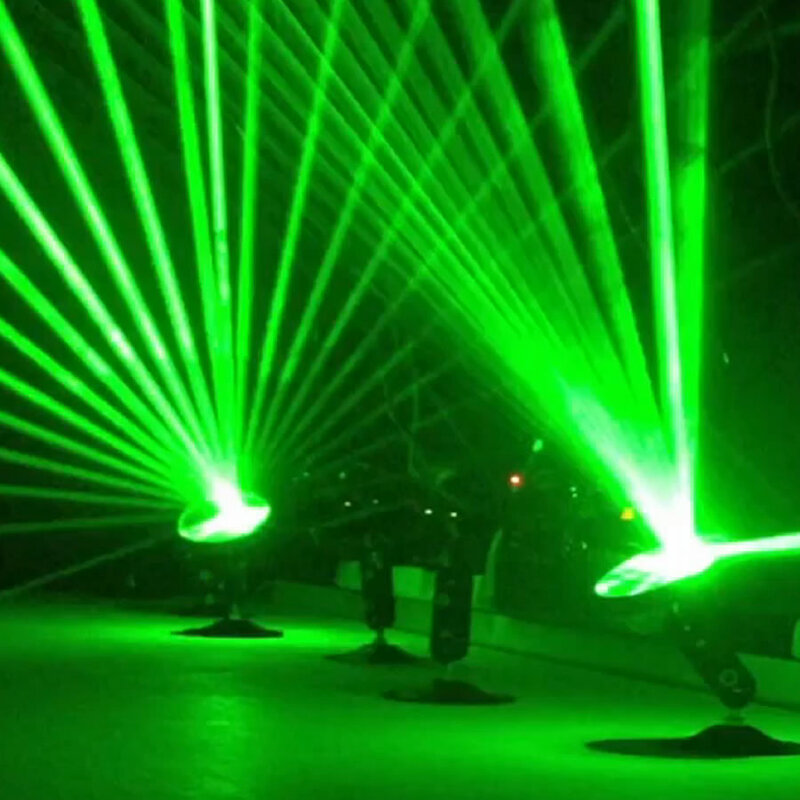 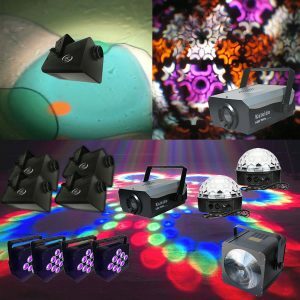 This is the ultimate laser show package for larger venues. 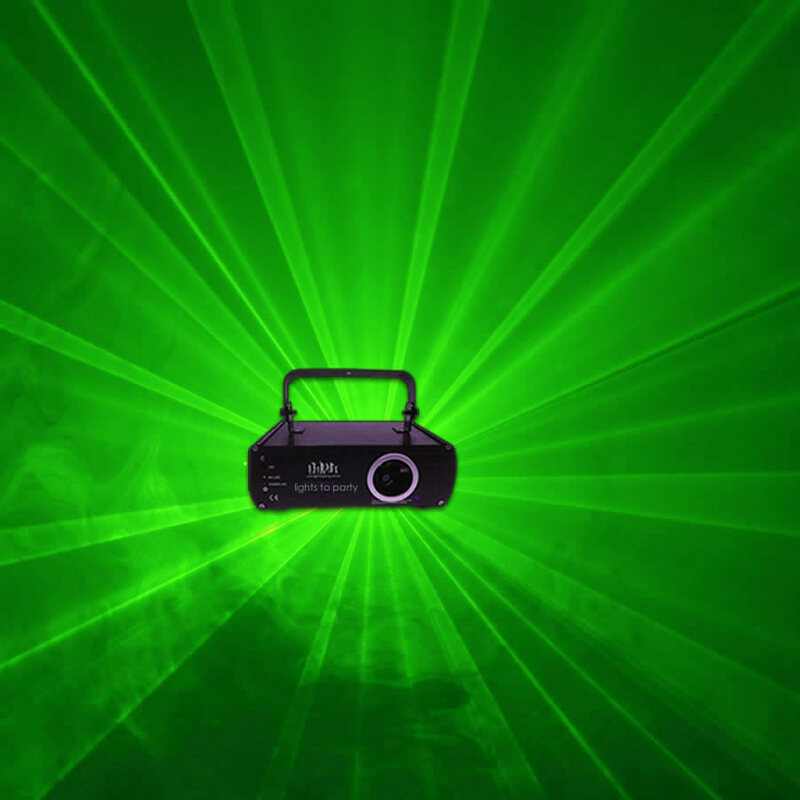 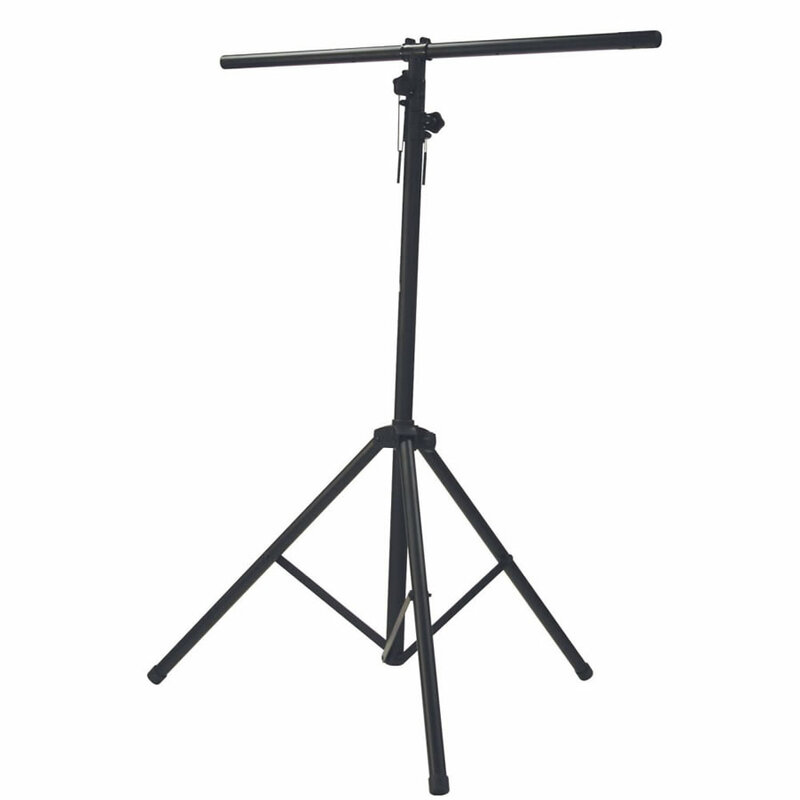 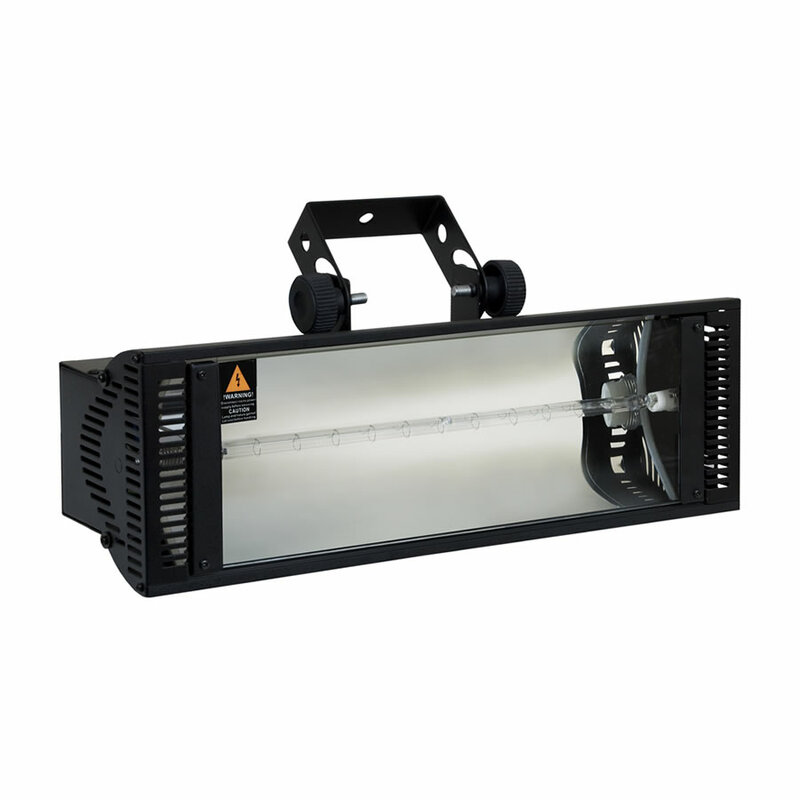 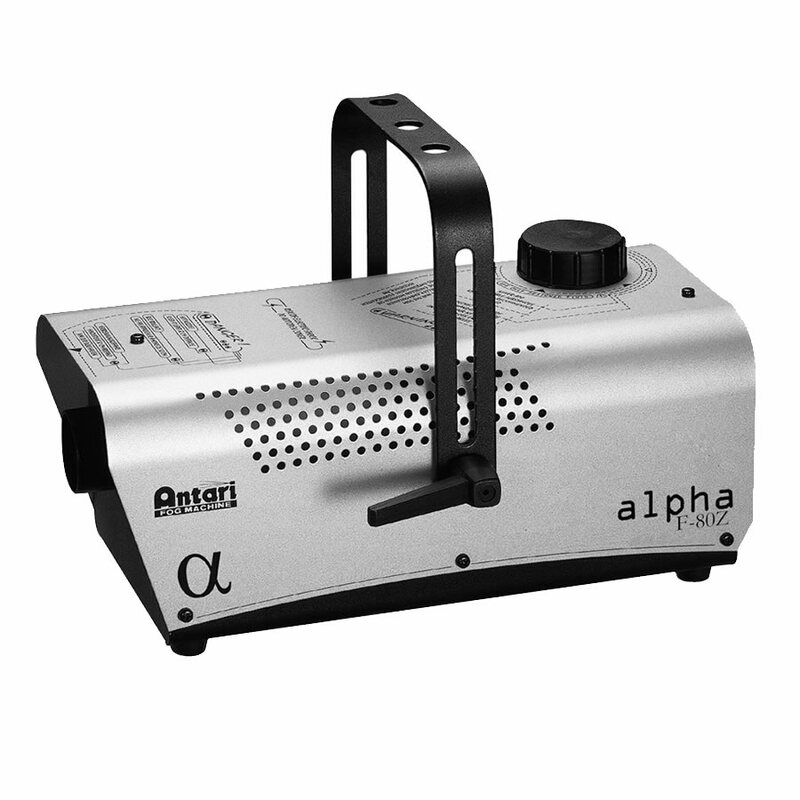 This powerful full colour laser is ideal for large spaces such as halls, pubs, clubs etc. 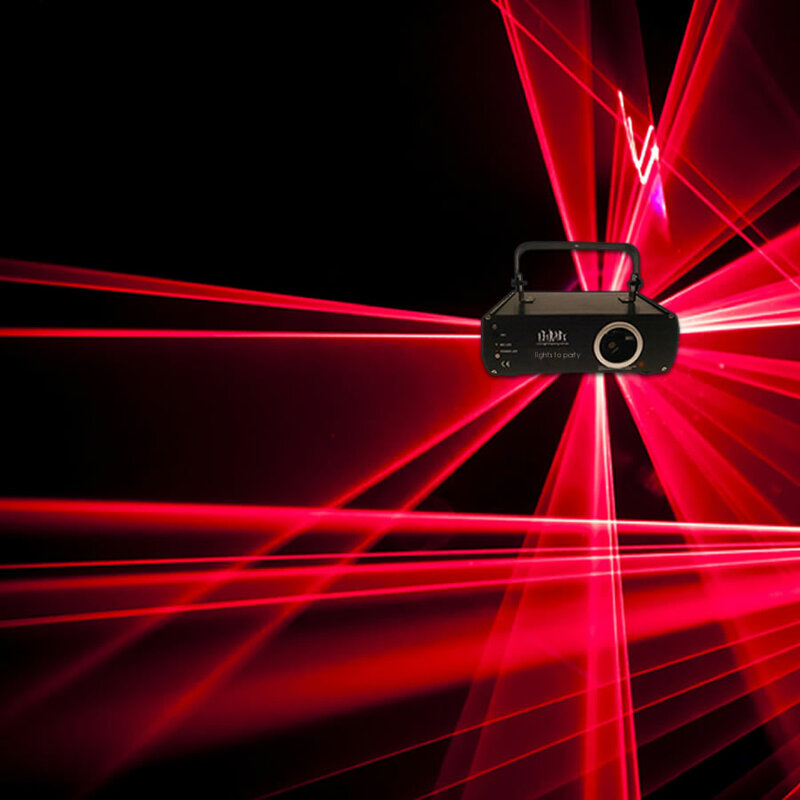 This laser creates stunning laser beams ands also can project animations on to walls.